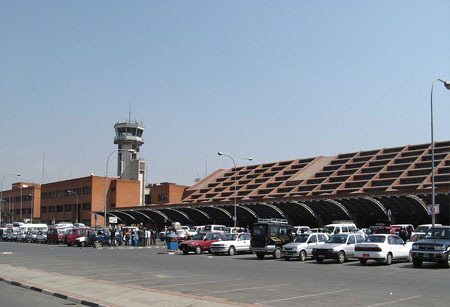 Kathmandu’s Tribhuvan International Airport (KTM), Nepal’s only international airport, will partially close beginning in April 2019 for repairs to its sole runway. The 3050 m (10,007 ft) runway will be repaved beginning the first week of April and construction is expected to be completed before June 2019. KTM will close daily from 22:00 (local time) to 08:00. Following the runway re-construction, work will begin on the taxiway. Flight disruptions are possible during the construction period.